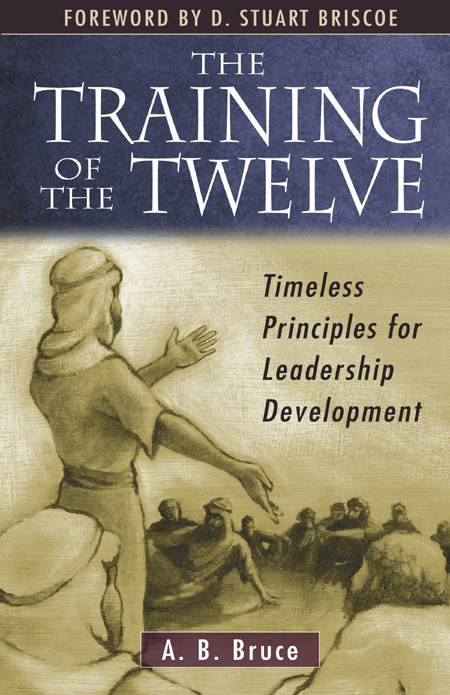 Paul and Barnabas made a decisive move toward the end of the first missionary journey: they appointed elders in the churches they had established, entrusting them with responsibility to shepherd the young congregations. 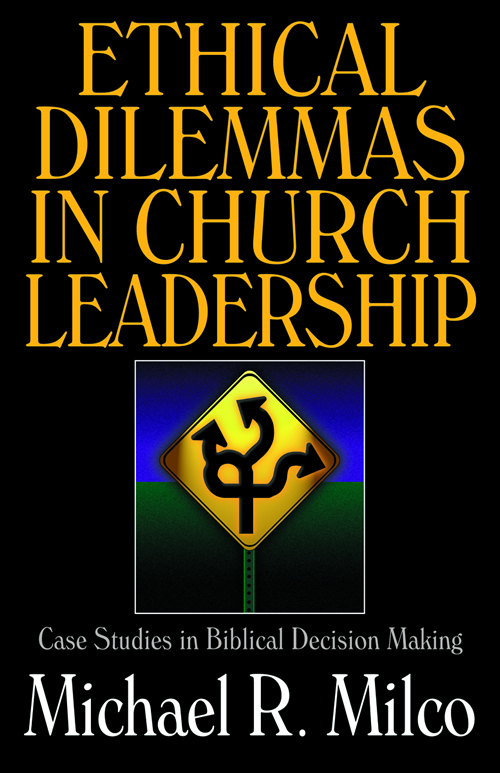 The need for faithful shepherding has not changed since that time, yet the leadership structure of most churches no longer follows this model. 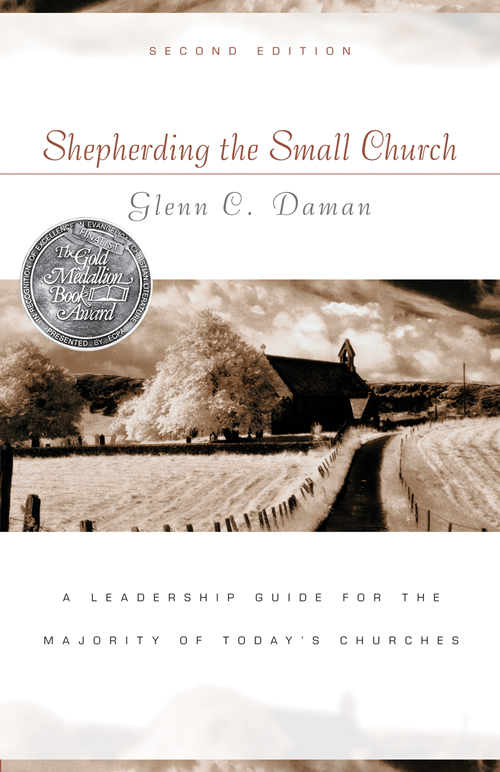 The authors argue that a return to the New Testament pattern of elder plurality best serves the shepherding needs in a local church. 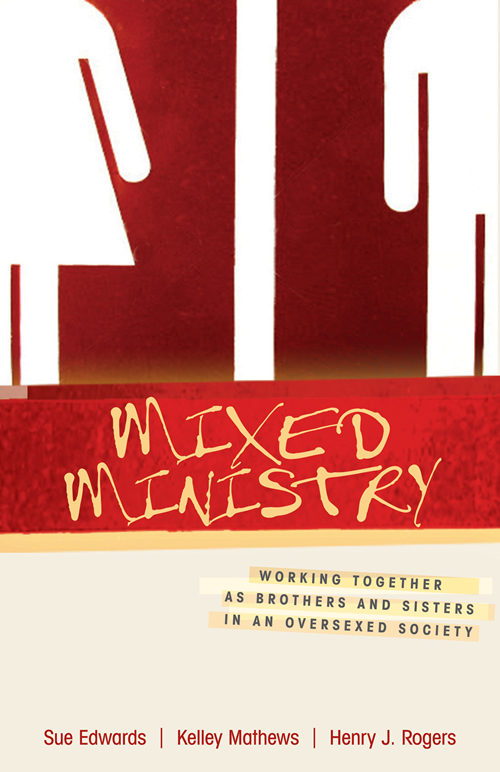 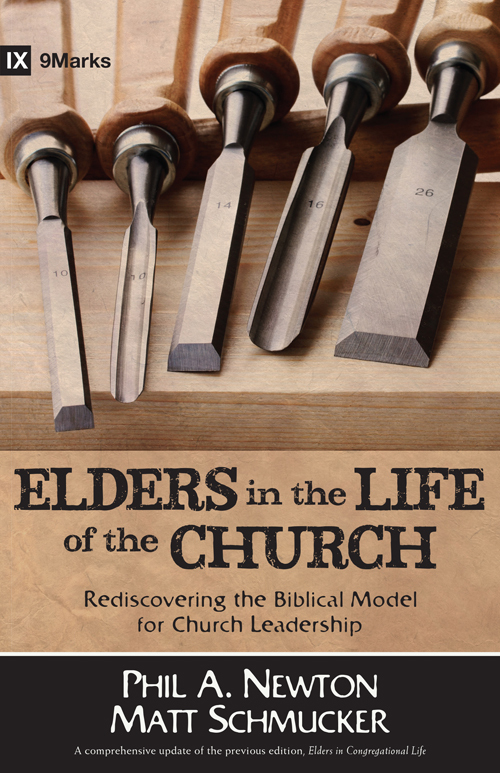 The authors suggest a workable process for improving a local church's leadership structure and making the transition to elder plurality. 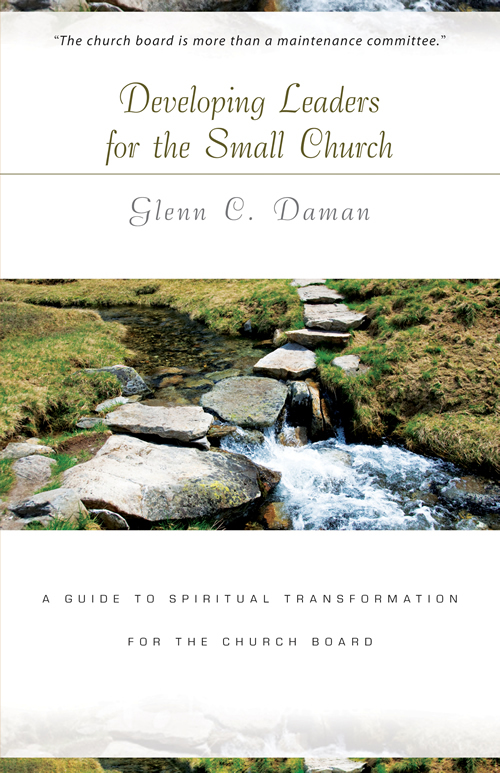 Along the way, the stories of the authors and other church leaders provide a narrative of how faithful elder leadership has strengthened their ministries. 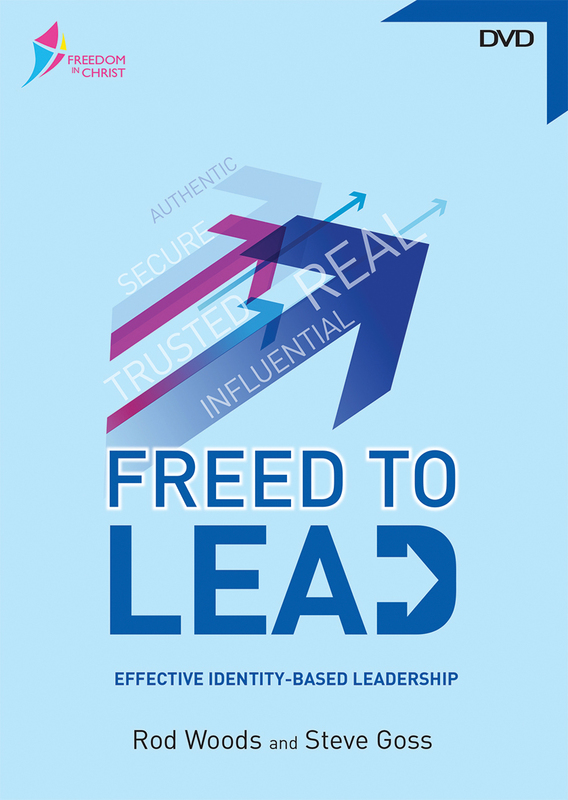 The book also addresses a plan for leadership development in difficult international mission settings. 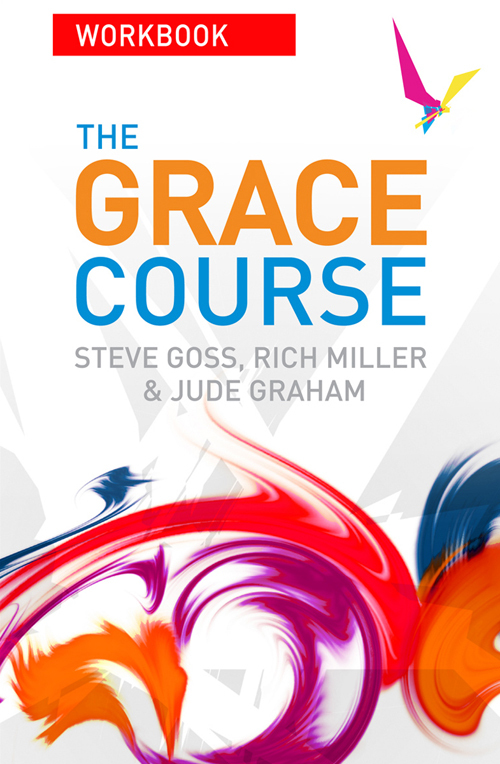 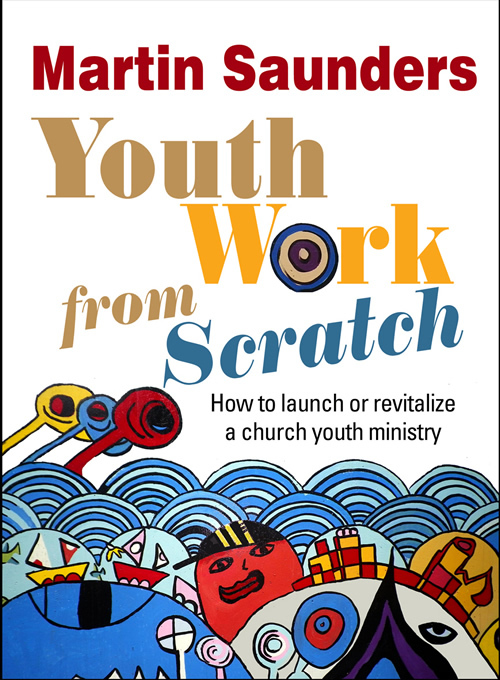 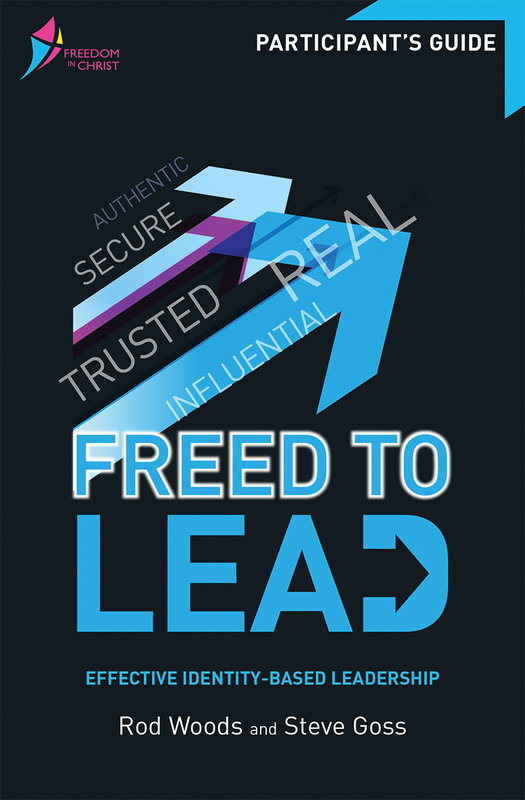 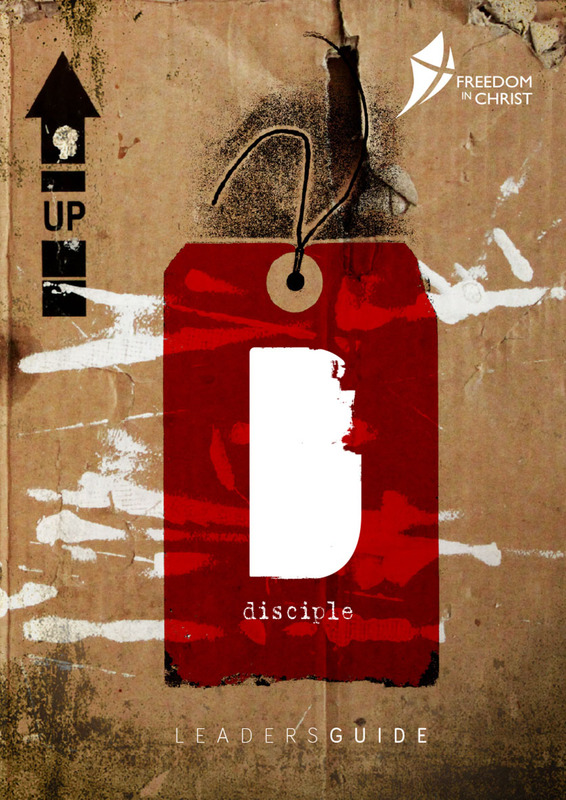 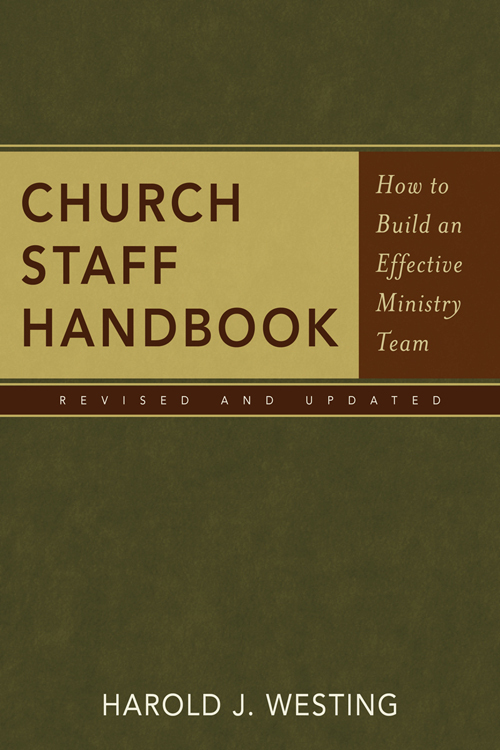 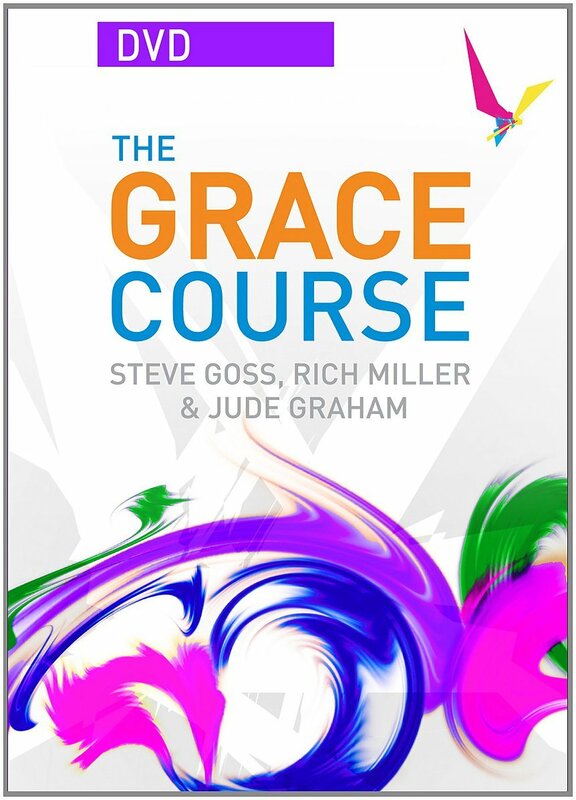 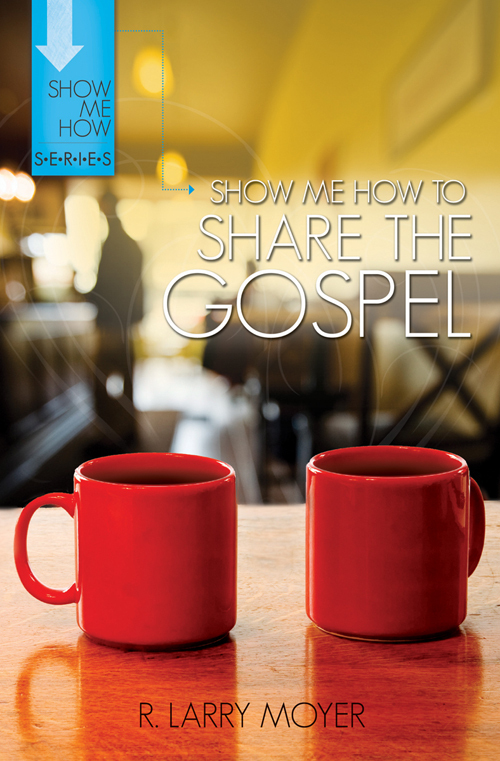 Church leaders will find this a useful resource for building a healthy leadership structure. 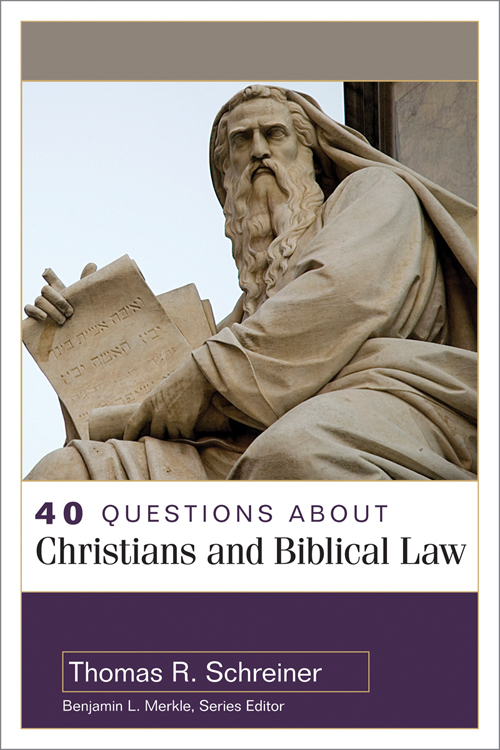 This book is an extensive revision of the previously-published Elders in Congregational Life, including updates throughout, additional illustrations, and a new chapter addressing how missionaries may effectively apply the New Testament's teaching on elder plurality. 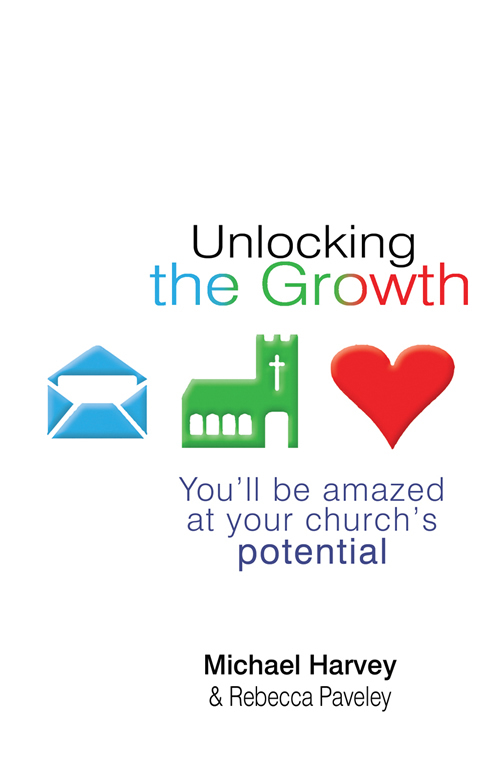 9Marks is a well-known ministry organization dedicated to equipping church leaders with a biblical vision and practical resources. 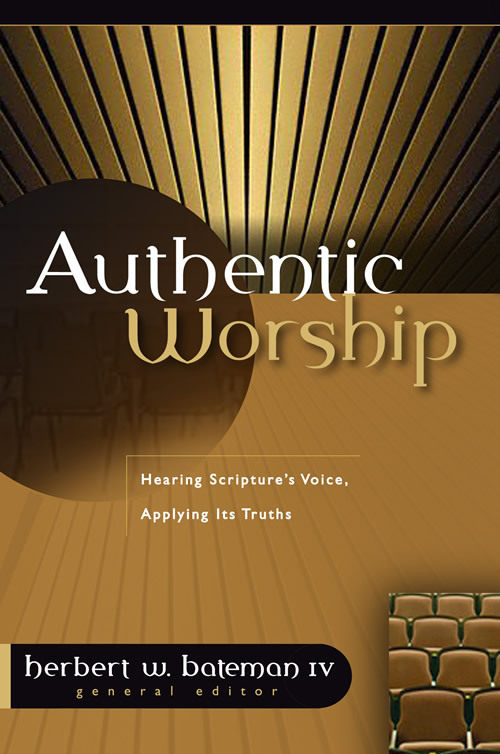 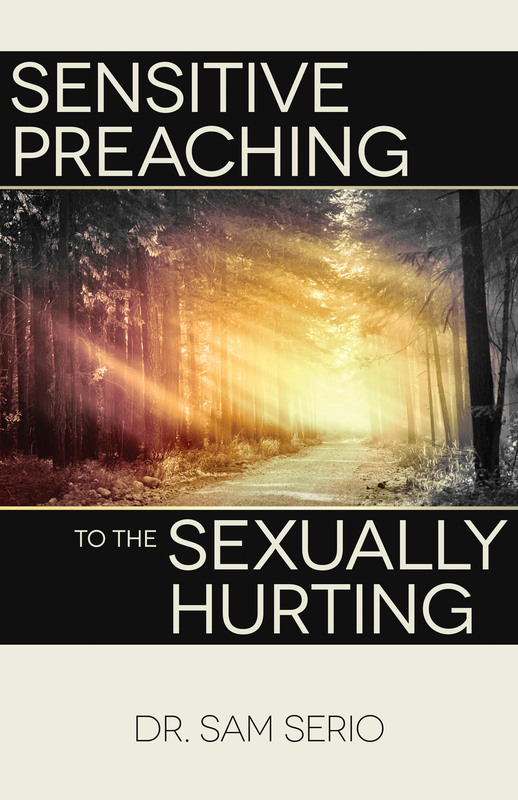 Phil A. Newton (PhD, Southeastern Baptist Theological Seminary; DMin, Fuller Theological Seminary) is senior pastor at South Woods Baptist Church in Memphis, Tennessee. 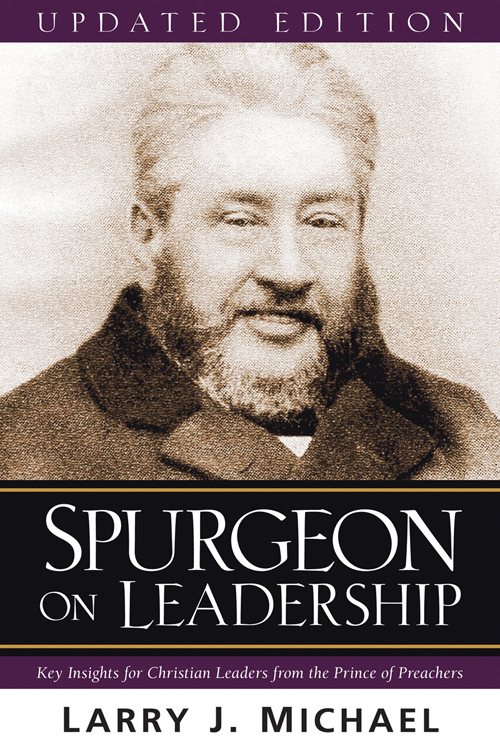 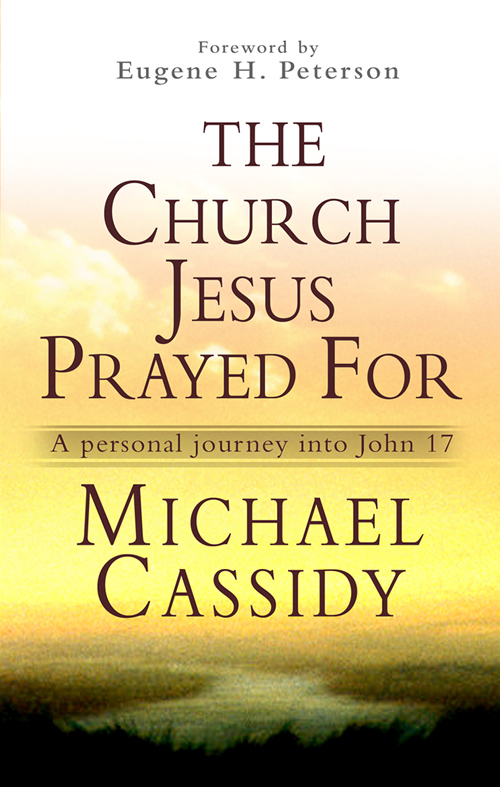 His previous books include The Way of Faith and Elders in Congregational Life.